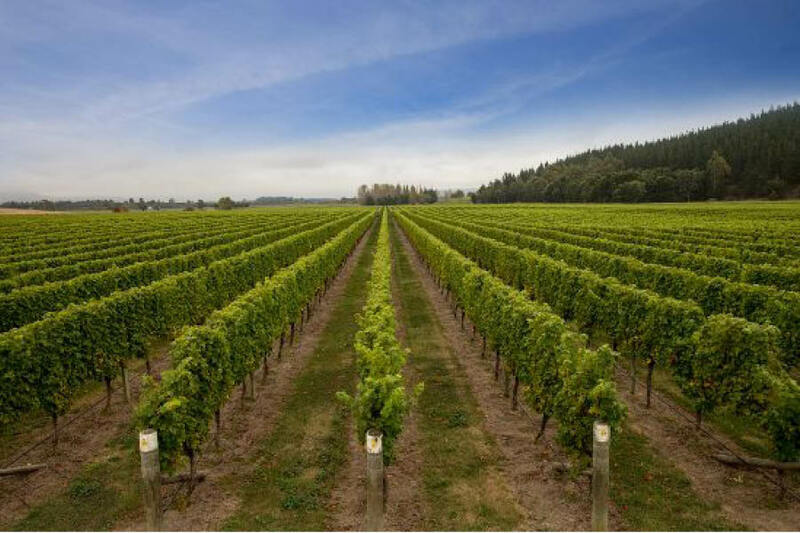 To have vineyards in the right regions on superior sites, and getting the right varieties on those superior sites. We aim to create wines that are stylish and refined and have easy drinking appeal. We are New Zealand's most experienced, family owned wine producer. Our long standing success is built on a history of passion, hard work, sustainability & innovation. From humble beginnings in 1916 – we’re a family owned business who have worked tirelessly and passionately over the years, learning all there is to know about making the best quality wine New Zealand has to offer - and taking it to the world. This wine has come from the very best and carefully selected wine growing land in New Zealand. In pursuit of excellence, we leave no stone un-turned. Every decision we make - from the purchase of land to the labels on bottles, and everything in between – is in pursuit of being the best and most advanced in our field. We are non-compromising on quality, and are guided by our deeply engrained values and beliefs, to deliver excellence and value to our customer. Put simply, we love wine, it is our way of life. And, from a love of wine, along with a respect and connection to the land as a means for providing – Babich Wines was born. At just 20 years of age in 1916, Josip Babich made his first New Zealand wine - under the name Babich Bothers. With a legacy of solid farming practices in place and a desire to produce only the best quality of wine - created the foundations for what is Babich Wines today. Three generations of wine lovers, who all want to deliver to the consumer the best possible product, representing the best possible value, for every occasion. 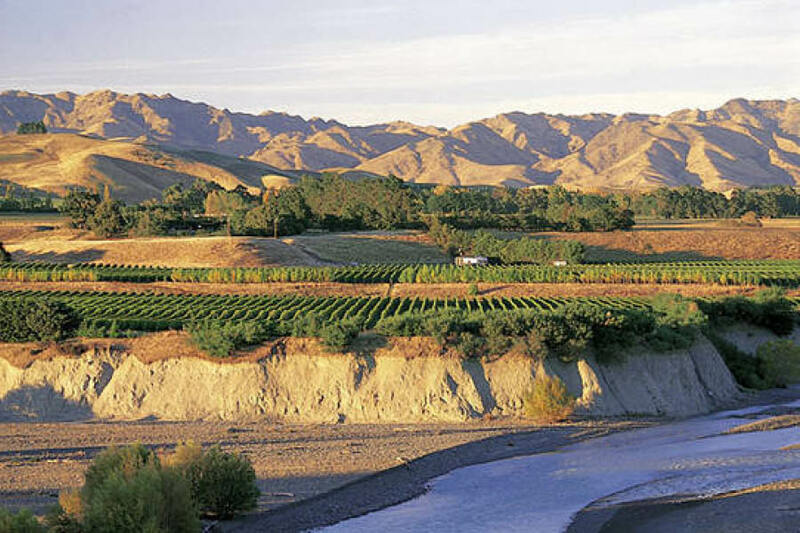 While it has become a familiar name worldwide for Sauvignon Blanc, the region’s most planted grape variety, Marlborough is also renowned for its Pinot Noir, Pinot Gris and Riesling as the free-draining, alluvial loams over gravelly sub-soils in the Wairau, Waihopai and Awatere valleys provide ideal growing conditions. 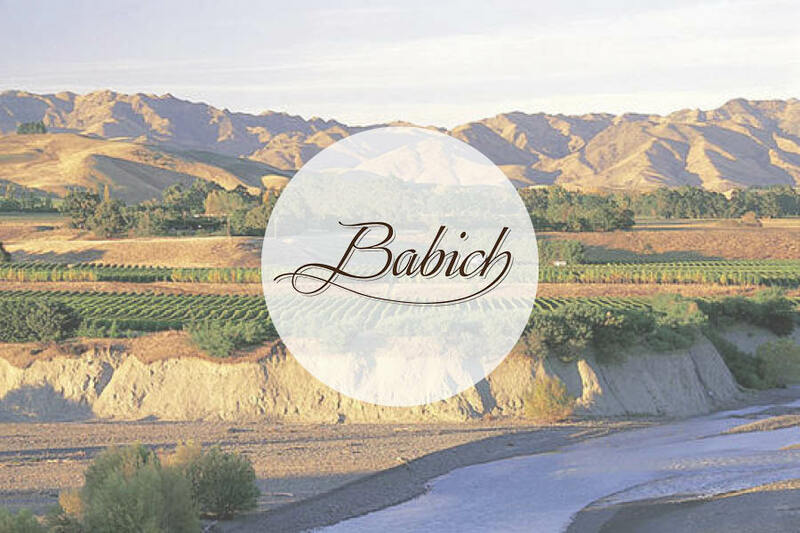 For Babich Wines, Marlborough makes a heavy contribution to the company’s portfolio. 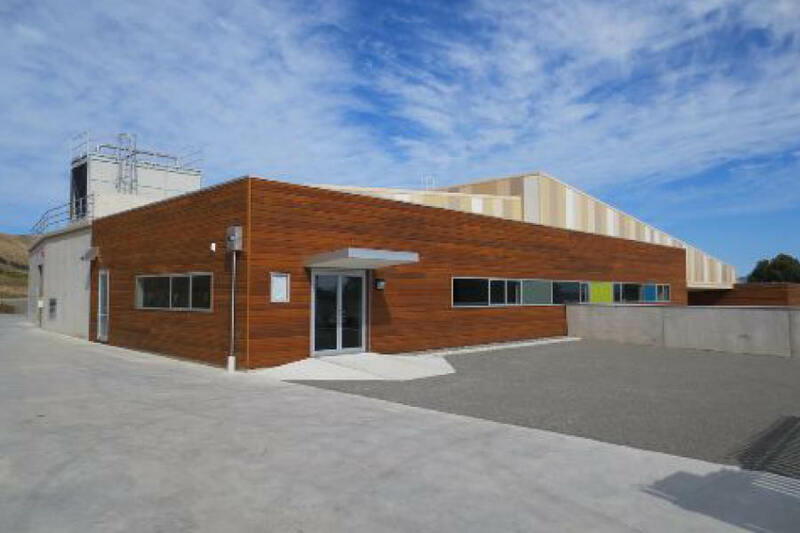 Babich has invested in substantial vineyard land and in production facilities. Viticulturalist, John Sowman and his team manage all of Babich’s Marlborough vineyards totaling 230-hectares (568 acres).